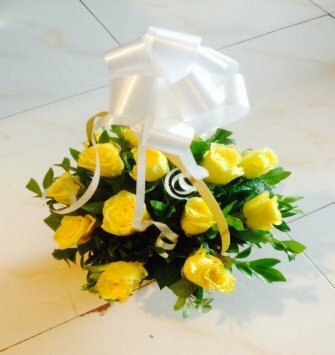 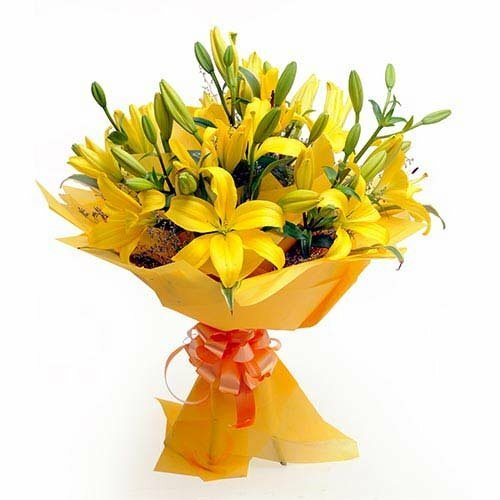 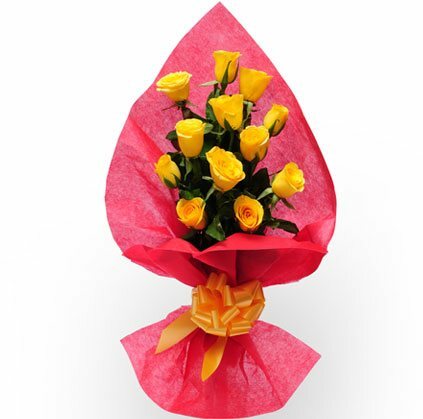 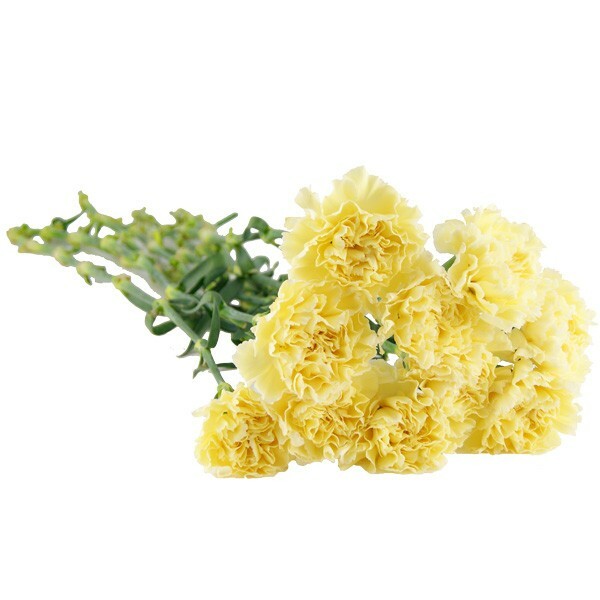 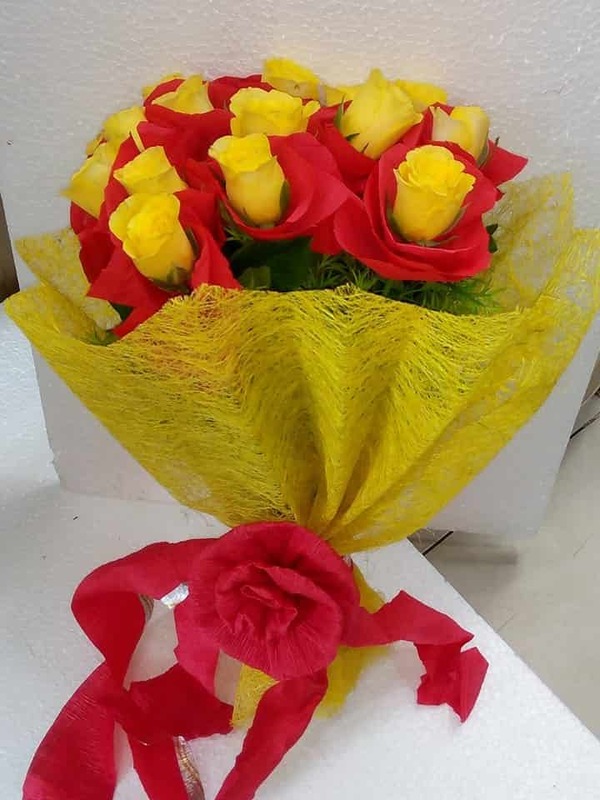 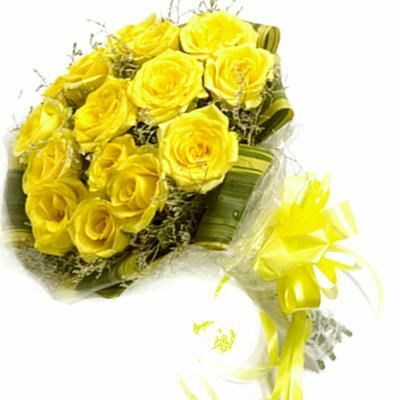 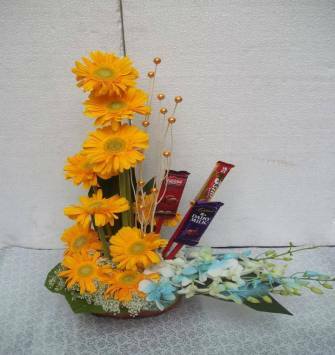 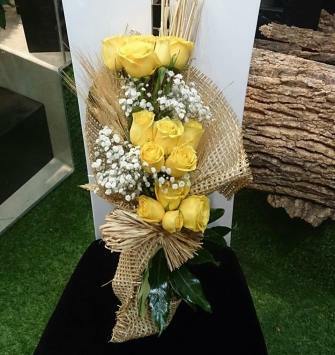 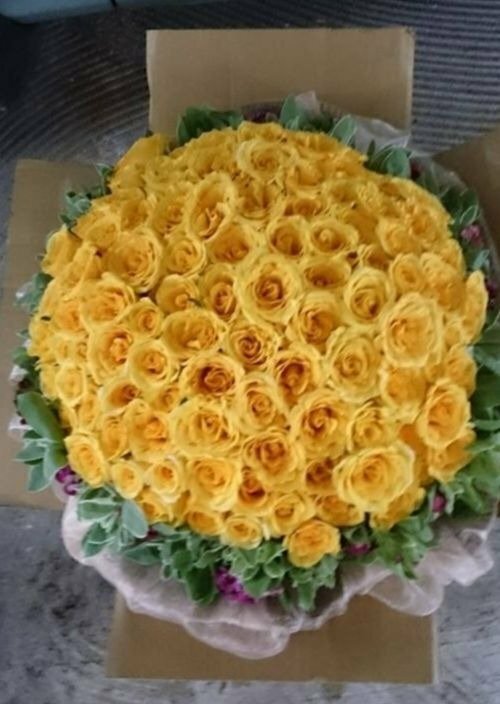 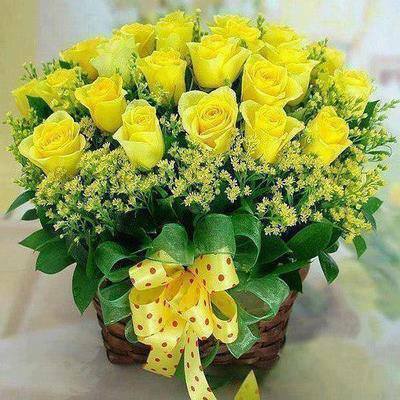 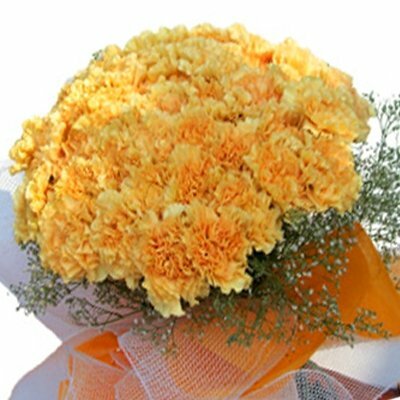 Yellow flowers are a symbol of friendship and filial love. 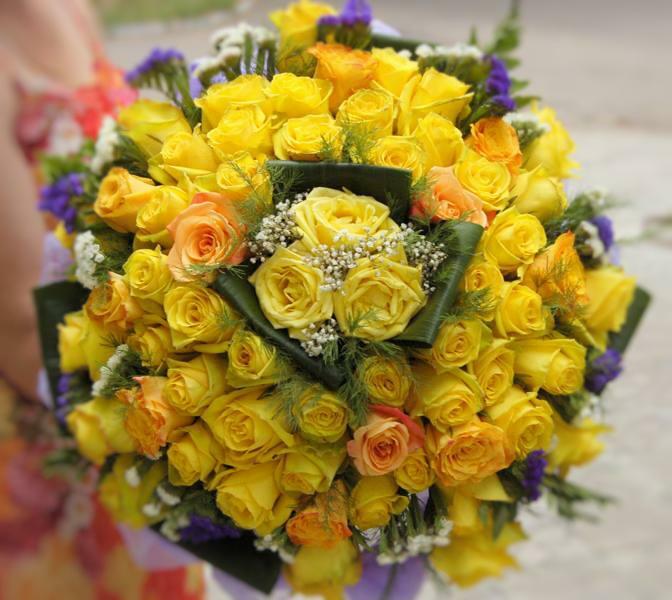 If you are presenting these colored flowers to someone, you are conveying trust, compassion, and respect for him/her. 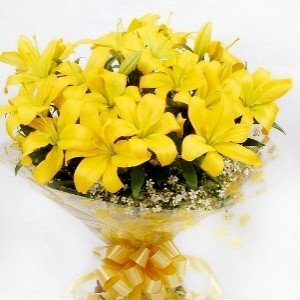 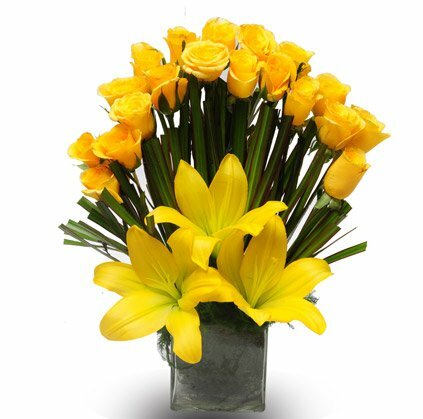 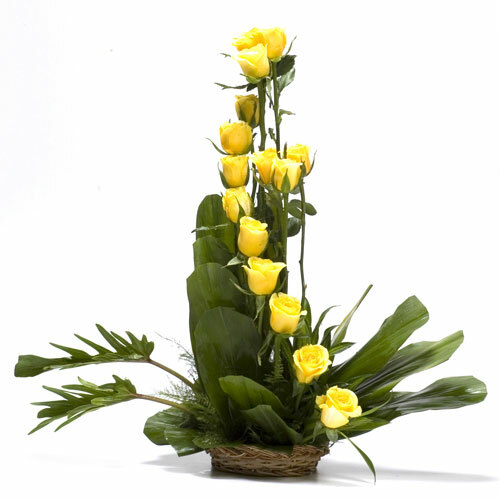 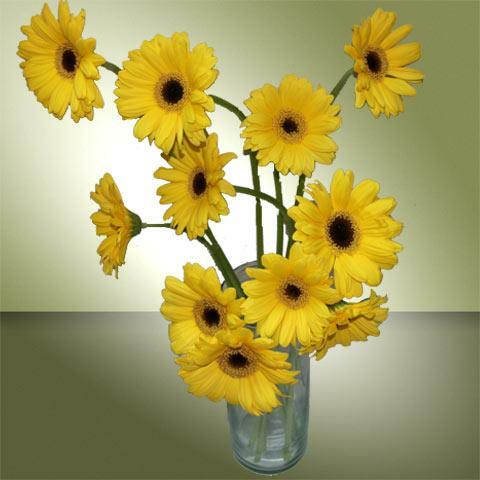 Yellow flowers always work well at the workplace as they denote the appreciation for a job that is performed well. 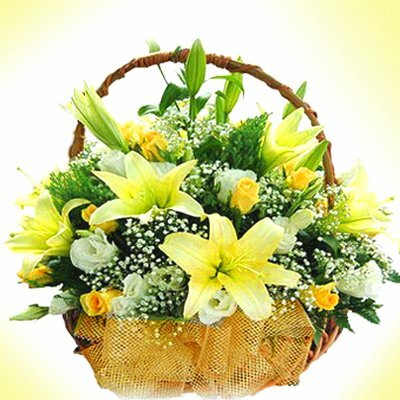 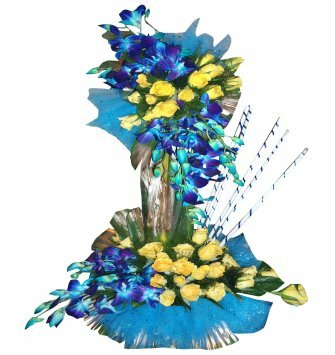 These soft and gentle flowers communicate your warmth and mend a broken relationship of friendship.